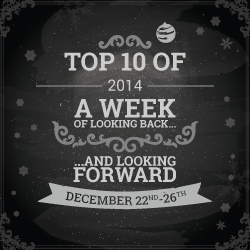 Today, I'm sharing my top ten favorite book covers of 2014! Really gorgeous covers all the ones you picked! We have Avalon in common!! There were a lot of great covers this year. Great list! How in the world did I forget about Avalon. The cover is what I was drawn too. 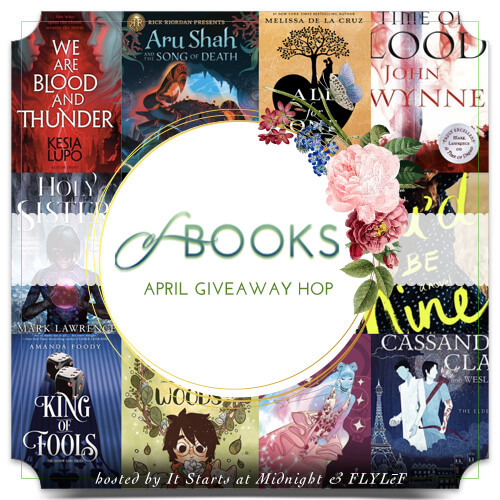 Those are some beauties, and all of them are on my TBR. Ooo, Black Ice! Definitely a very cool cover, and the story was great, too! Me too! And that series is AMAZING. Girl, I know what you mean! So many pretties! And yes, I agree, The Perilous Sea cover is the best & my most fav 2014 cover, too :) Happy holidays! So gorgeous, isn't it?! And fits the story well! 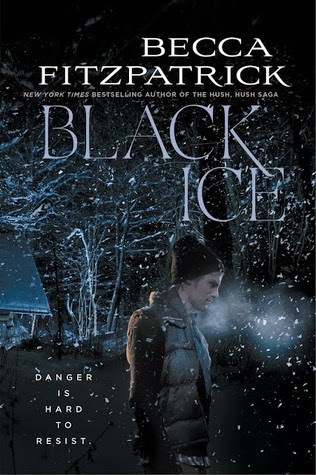 I love the Black Ice cover because it's kind of dark and ominous, which goes well with the book. Right?! 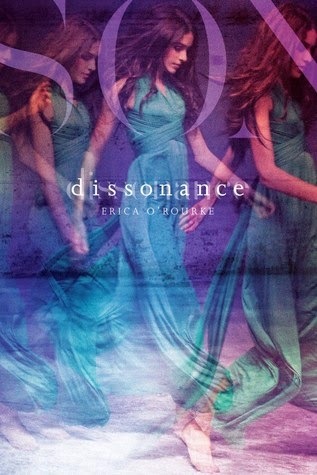 The cover designers did an excellent job! So many pretties, I especially like the aqua theme going on. I want to pick a favourite from yours but they're all amazing. LOL! I didn't even notice. The covers are really great! Gorgeous covers! I really like Suspicion! Yes! Purple is my favorite color. 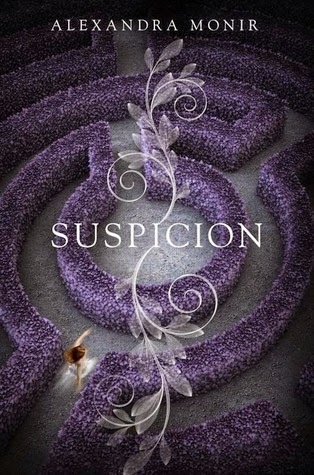 So many pretty covers, I love Suspicion! Great picks! 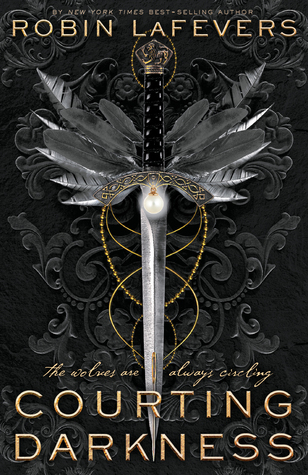 I have always loved the cover of These Broken Stars and I love that This Shattered World kept with the style! Me too! The third book's cover will be epic as well, I'm sure! I love those covers, specially The Perilous Sea. It's beautiful!! Avalon's is great as well. Great pick! Thank you very much, Jaime! Awww, I know what you mean! I needed some honorable mentions, honestly. Purple is mine as well! This year was filled with gorgeous! Such beautiful covers! I almost included Dissonance to my list, it looks etheral. I'm very happy to hear that! And you too, Teresa! Tons of pretty covers. I am such a cover lover and I am loving seeing so many of them together on these lists. I'm glad to have helped in some way, then! Black Ice really does have a fabulous cover. I love that there is a guy on the cover rather then a pretty girl in a dress for a change. I love your list! I also had Dissonance and The Perilous Sea. There were so many great coves this year it was so hard to narrow it down. 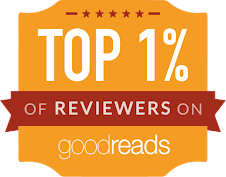 Thanks for visiting my blog and have a great holiday! I'm glad to hear that! And OMG it really was though. Thank you! Great picks!! A lot of them made my list as well! It was so hard to narrow it down just to ten, as every pretty cover I seen I tried to find a way to add it in to my Top Ten! And I love your favorite cover of 2014 , THE PERILOUS SEA!! Aren't they just lovely?! The Burning Sky/The Perilous Sea are some of my favorite books ever! YES! You should definitely read it - I liked it a lot! You chose really pretty covers! All of them are beautiful! The Perilous Sea is soooo pretty! 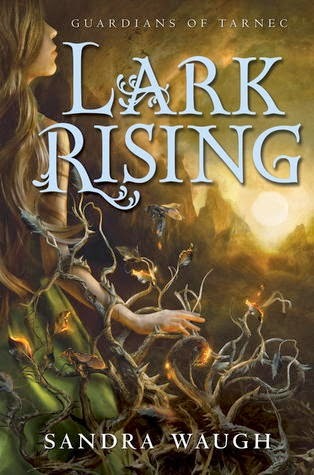 I picked up the first book in the series b/c the cover is so gorgeous, haha. 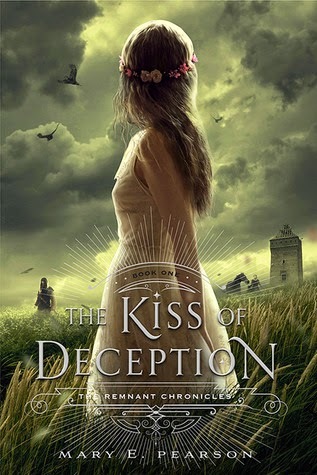 Yay, I love Kiss of Deception cover and This Shattered World! 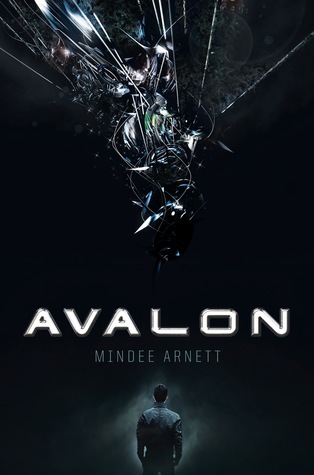 Oh yes, Avalon, bought that one for the cover, too haha. Awesome list! Thanks for sharing! YOU WILL LOVE THE SERIES! Sherry Thomas is amazing. Dude all of these are really great books as well - the pretty covers are a bonus! I'm sure there will be, just by seeing the ones that already have covers! Hmm, I think it's a seal? Not sure either. It's a good one! 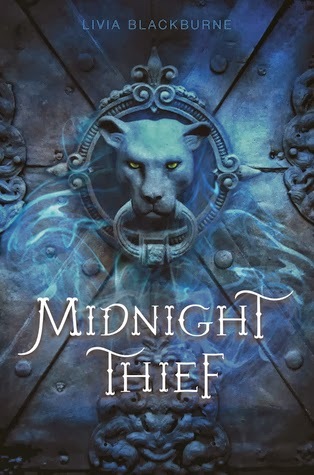 I beta-read the second book, and it's also pretty great! YEAH!! Too bad Suspicion couldn't be as wonderful as its cover... in my opinion, anyway. 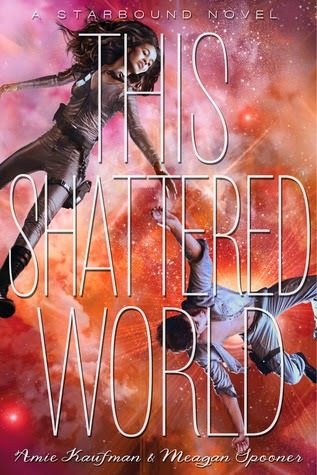 Ooh, I almost picked This Shattered World, but because I didn't love the cover quite as much as that of These Broken Stars, I didn't. 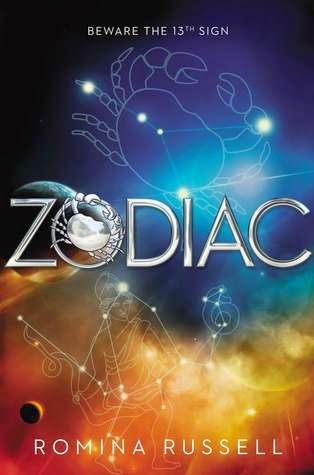 I didn't even think about Zodiac! It's gorgeous!! Why is picking covers so hard?? Awww! And right!? There are soooo many! These cover designers are so talented!